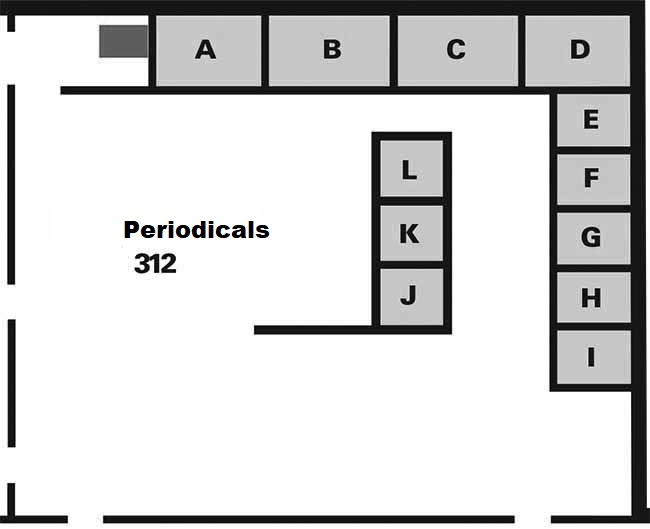 Study Room A is available. Study Room B is available. Study Room C is available. Study Room D is available. Study Room E is available. Study Room F is available. Study Room G is available. Study Room H is available. Study Room I is available. Study Room J is available. Study Room K is available. Study Room L is available.